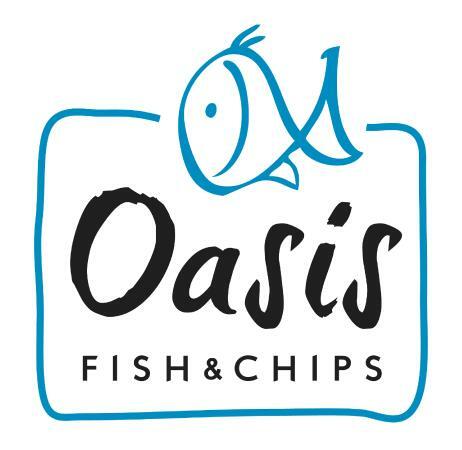 15/04/2019: Have to agree with Alan from previous review regards the size of the fish ,I was part of a group of 6,5 haddock and chips,1 chicken and chips.The fish were like pensioners portions,which my mother often has when out.I spoke to manager who I have to admit was polite and professional about my complaint, offering a discount or some other food,we declined the offer paying only for our drinks.There was a lot of Groupon vouchers at till so i suspect they just reduce fish portions to justify Groupon prices which I was not participating in,this is the first time ever I've sent food back without taking anything else,I would not recommend this restaurant if like me you were paying full price,staff were nice.My friends ate there's as they were hungry, but were in agreement fish was smallest they've ever had ,chips were plentiful but greasy, the fish they ate was nice but like I said VERY small portion size. 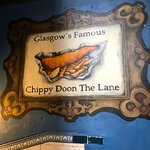 13/04/2019: We visited the ‘Chippy doon the lane’ on Friday 12th April. We were not sure what to expect given previous reviews however were pleasantly surprised. We had booked the week beforehand having got a deal on Wowcher. Yes the place doesn’t look much from the outside but when you go in it’s absolutely fine. Staff were welcoming and friendly and we were seated within minutes. Service was great throughout and the best part being the food. Both the fish and chips were fresh, warm and tasty - the best we have both had and we’ve tried many establishments. Would definitely return. 29/08/2018: Food always fresh and good portion sizes. Good choice of food and staff friendly. They also offer daily deals seven days per week on a different supper. We don't live walking distance but it's always the chip shop we choose.